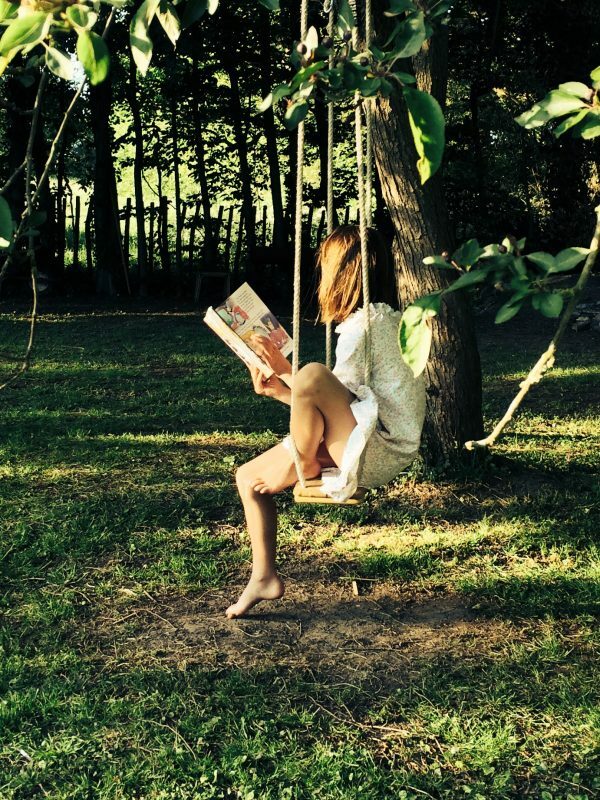 Home Grab Bag Dear Readers: Why Exactly Do We Read? Dear Readers: Why Exactly Do We Read? Hi! How are you? How’s summer going? Are you excited about going back to school? Work? Regardless, how’s that book that’s sitting on your shelf? Have you started it yet? Or have you been too busy worrying about x, y, and z? If you’re spending all that time worrying, then do yourself a favor and pick up that book. Read it. 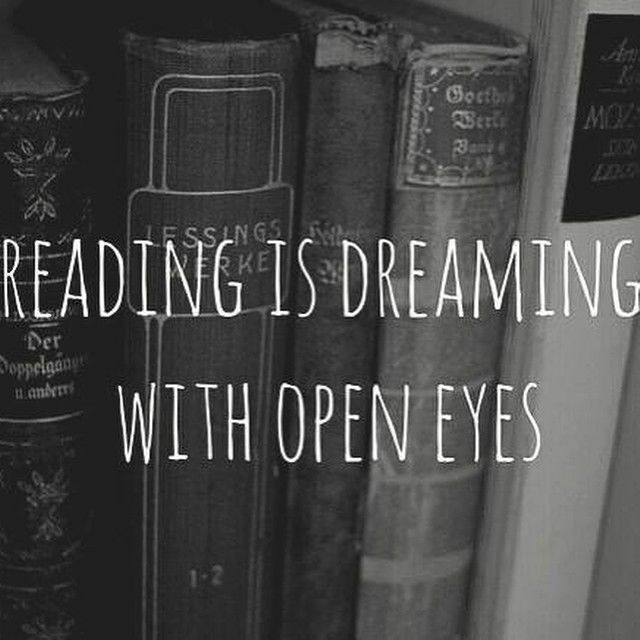 Because despite all the good, the bad, and ugly in life, you should never, ever stop reading. Because, let’s face it, you’re wasting precious time if you keep worrying and stressing, so why not use that time for something much more productive? Reading is not just for poetic reasons (there are way too many of those reasons to count), science encourages it as well. According to a study by The Reading Agency, an organization based in the UK and conducted by BOP Consulting, reading not only affects mood, regardless of age, but also helps adult populations increase understanding of their social and self identities, helps improve communication and longer-term education outcomes in children, and helps adults with health needs such as depression and dementia symptoms (that is to say, helps improve their overall health, not their conditions). Even if it’s only ten or so minutes a day, read. Read until you fall asleep, or your mind implodes from all the awesomeness. Whichever comes first. Case in point: I bounced back and forth between different part-time jobs for most of the school year last year. Between working in a restaurant and working retail, I always felt as if work had to become number one in my life, even above my college education. It wasn’t until I left my third retail job that I suddenly realized how degrading and horrible that mantra was. Even if it did have the altruistic purpose of helping me pay for college, I had unknowingly trapped myself in a cage of isolation due to the constant need to work. It wasn’t until I began to read again that I started to feel freedom for the first time in almost a whole year. The euphoric nirvana of being taken away from the grim realities of life forcibly stripped my soul of all its woes until there was nothing left but happiness again. I started doing book reviews, I began writing for awesome blogging websites (cough cough #amreading cough) and the great news is that, unlike all the other jobs I’ve had, I don’t feel the need to leave. I’m still healing from the cage of depression and anxiety caused by my previous jobs, but I feel like I am finally getting better. Regardless of what happens this week, this month, or even this year, do yourself a favor and keep reading. I promise you that you won’t regret it. 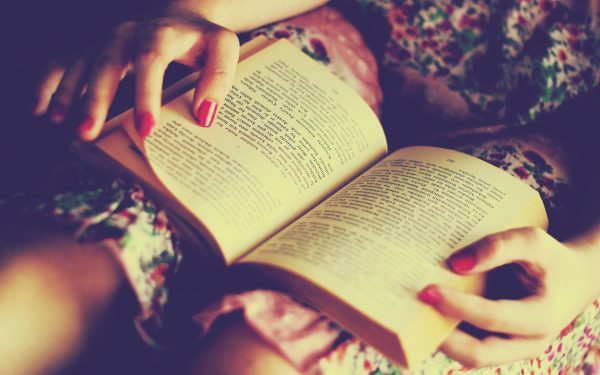 That book that you’ve left on the shelf deserves to be read, so, what are you waiting for? Go Read.